895.00 sqft. - 2495.00 sqft. 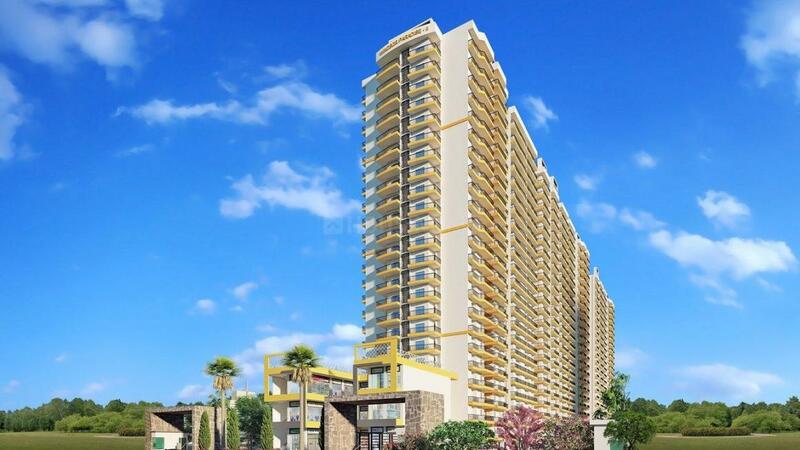 Windsor Paradise II by Windsor Paradise is situated in Raj Nagar Extension, Ghaziabad. 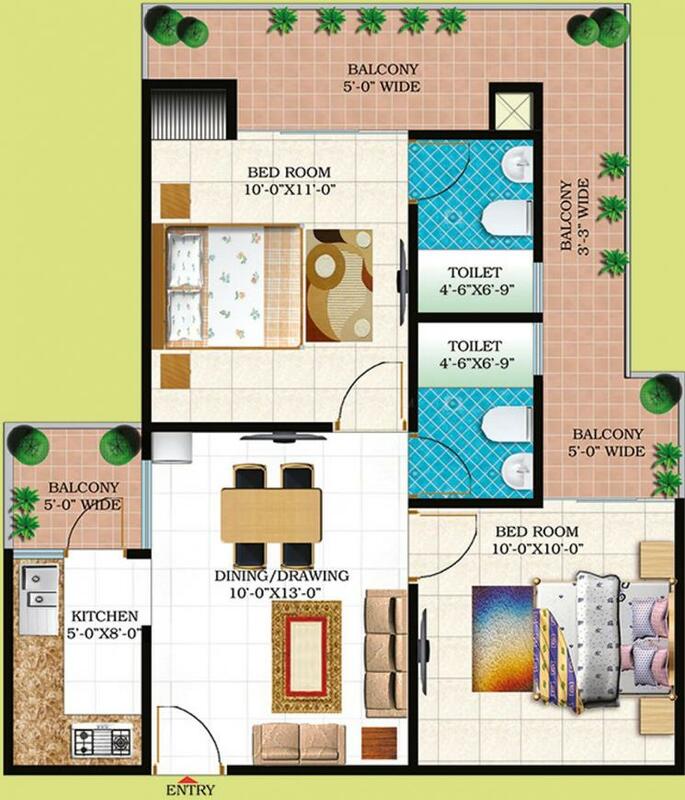 The houses are extremely spacious and luxurious for your serene living. 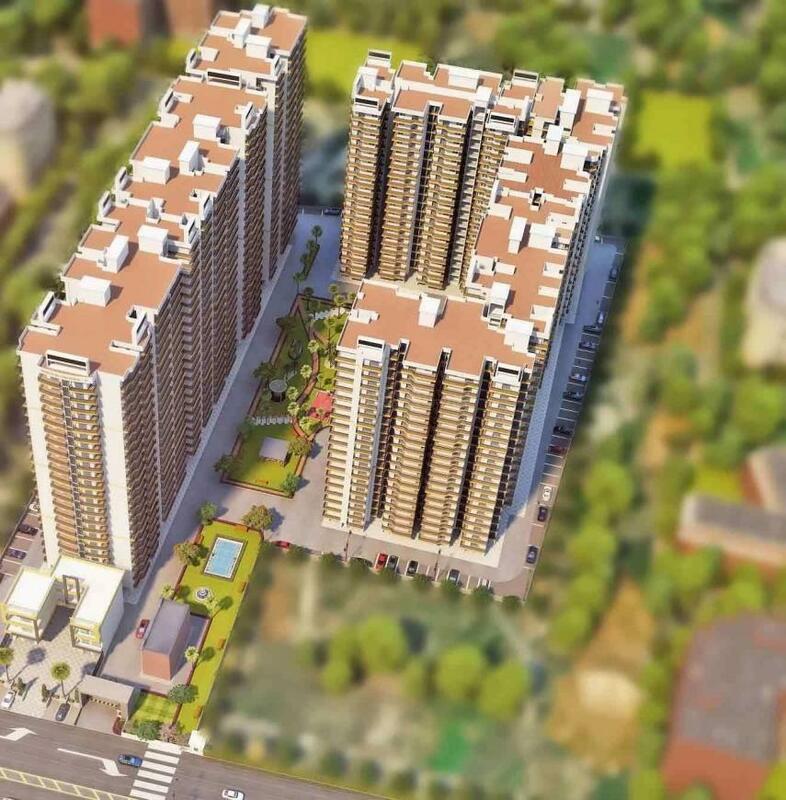 Beautiful gardens located around the vicinity take away the credential of the project. 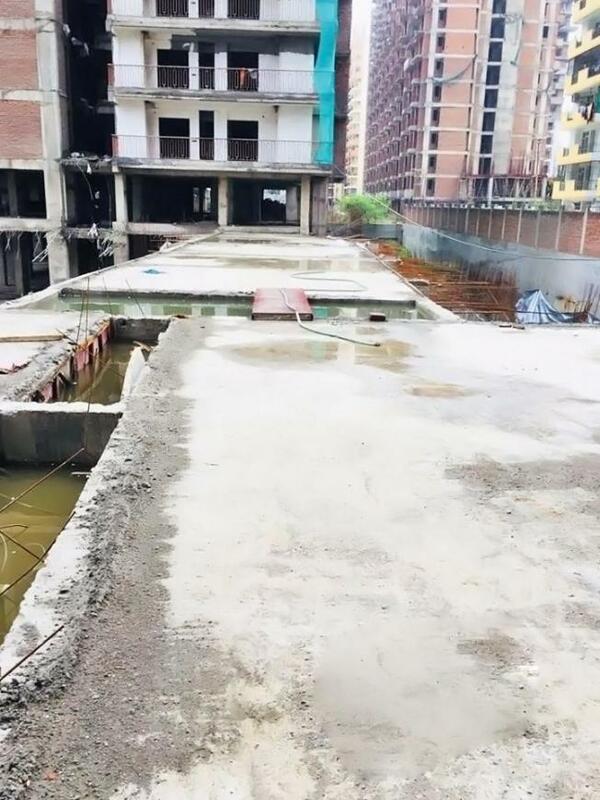 The project is being carefully crafted by the designers to add up the sense of luxury. You can live in the home with complete peace of mind. Contemporary design for your dream is specially curated by the designers. 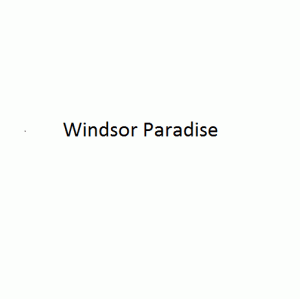 Best fitted budget offered by Windsor Paradise II that would stimulate you to acquire the homes. Offer Price Starting From 21 Lakhs.